The shock of being arrested and the rough, aggressive treatment received at the jail often convinces people arrested for DUI in GA that they MUST be facing a felony charge. If you have been arrested for a DUI you may be asking, “Is DUI a Felony?” A small percentage of those who have experienced a Georgia DUI arrest are actually facing a DUI felony charge. To answer the question, “Is DUI a Felony?” look to the amount of the bond for your likely answer. A related issue for that bond amount is whether a “scheduled” bond was already in place at the jail, such that a Judge did not have to SET that bond. These two factors for a DUI in Georgia, usually tell the story. Felony vs Misdemeanor – Is DUI a Felony? DUI with a child in the car, where one or more children under the age of 14 are passengers and the person under arrest for DUI in Georgia is now facing multiple DUI charges due to the child endangerment cases. GA DUI laws count each underage child as SEPARATE driving under the influence charges for each child age 13 or younger, in the drunk driver’s vehicle. Obtain our DUI lawyers’ FREE legal advice at the initial attorney consultation to learn what the DUI specialists at our GA DUI law firm attorneys think about your arresting officer’s compliance with Georgia DUI laws in your driving under the influence case. Call our DUI defense lawyer 24 hours a day, including weekends and holidays, at 404-567-5515. An Atlanta criminal defense attorney will get back to you for your no-cost DUI Georgia case assessment. Limit your search for Georgia DUI Attorneys to those with top credentials, legal practice awards for multiple years, and legal industry superlative skill recognition. You should also find impeccable lawyer reviews and recommendations by other DUI-DWI lawyers across America in his or her AVVO profile. No driving under the influence attorney in Georgia has better Attorney reviews than Bubba Head. The same types of glowing praise are also given to Mr. Head’s law partners. 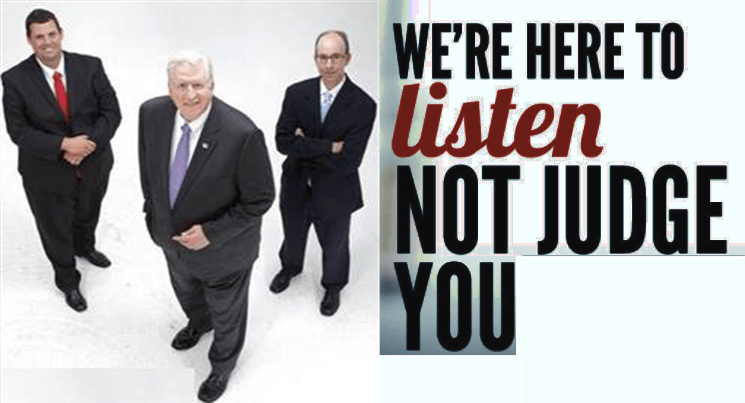 So, ask for a consultation with Mr. Head, Larry Kohn, or Cory Yager. The three law partners at our Atlanta DUI law firm are ready and able to help you achieve the best possible outcome if you are arrested for DUI in Georgia. Our decades of criminal justice experience in fighting thousands of drunk driving cases for clients in GA has taught our Georgia DUI attorneys multiple techniques for how to get out of a DUI charge if this objective is able to be accomplished under your case facts. If you are dedicated to trying to win, our DUI attorneys are ready to undertake the battle for you. The appointment is FREE, so why not take the time to see what top experts in DUI defense have to say?